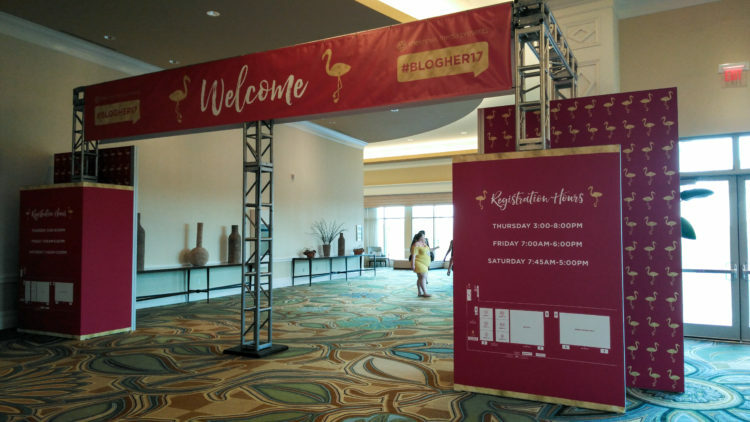 This was my third year attending BlogHer and each year has been different for me. I always have an agenda. 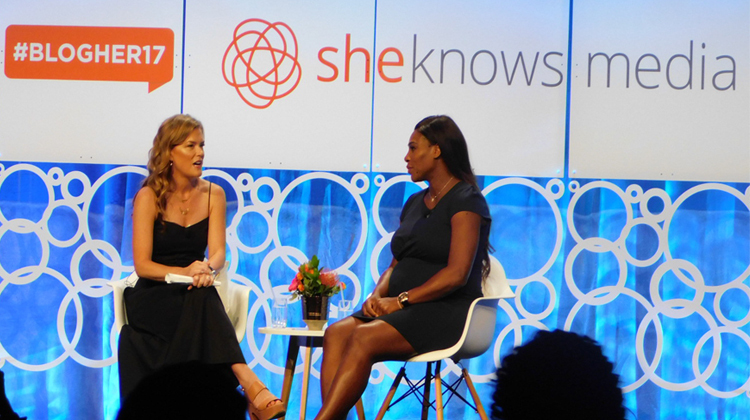 In 2015 when it took place in New York City, I was very open-minded because it was my first BlogHer conference. I had a great time and enjoyed the sessions I attended, key note speakers, expo hall, special events, networking with other bloggers and the parties! Last year I opted to volunteer in Los Angeles and that was my way of forcing me to meet new people throughout the conference. I was stationed at the table where attendees pick-up their swag bag, so I pretty much got to meet EVERYONE! I love to network and meet people and this was a way to achieve my personal goal of meeting as many people as I could while attending BlogHer. Let me tell you that with all the conferences I have attended, I go in with a plan and a purpose. 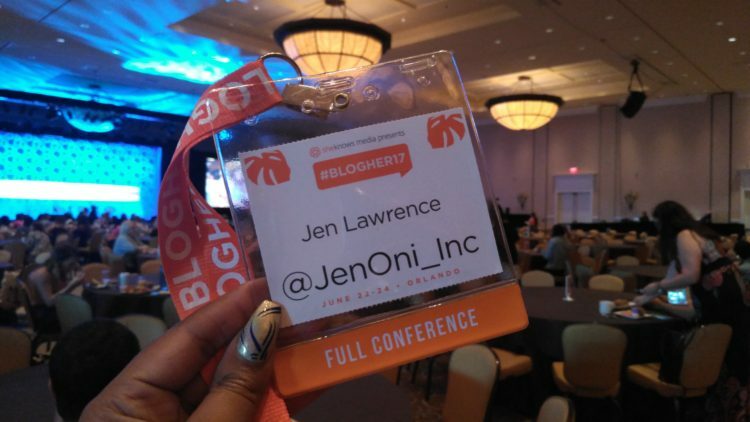 My main goal for attending BlogHer 2016 was to connect with attendees, network with like-minded people and explore the expo hall and engage with brands to start new brand relationships. I didn’t get to attend any sessions due to my schedule but, that’s okay. When I registered I knew that my main goal wasn’t to go and attend sessions. Mission Accomplished! My preference is small group settings when learning. I tend to learn better in a smaller conference atmosphere. So, it was a win for me! 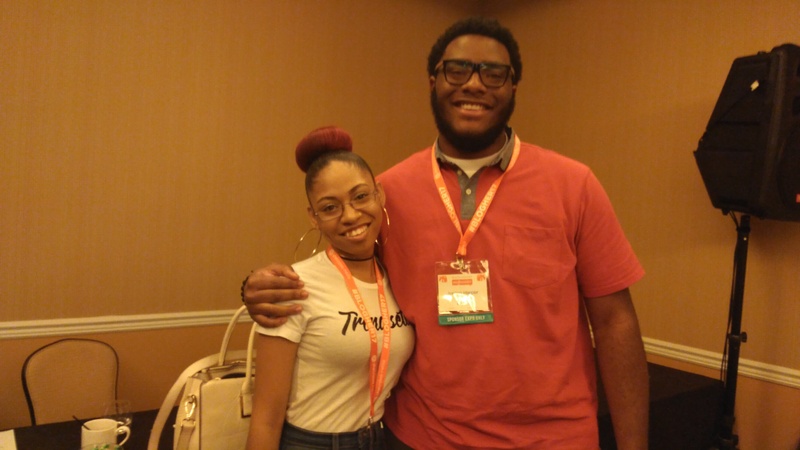 This year I wanted to pay it forward and treat my daughter who just completed her sophomore year of college and recently turned twenty-one to her first BlogHer/Blog Conference experience. She started blogging when she was in high school and she’s managed to keep up with it. I know she is in college with other pressing priorities so I try not to bother her about consistency. She’s been watching my blogging journey since 2009 and she has seen the evolution over the last eight years. 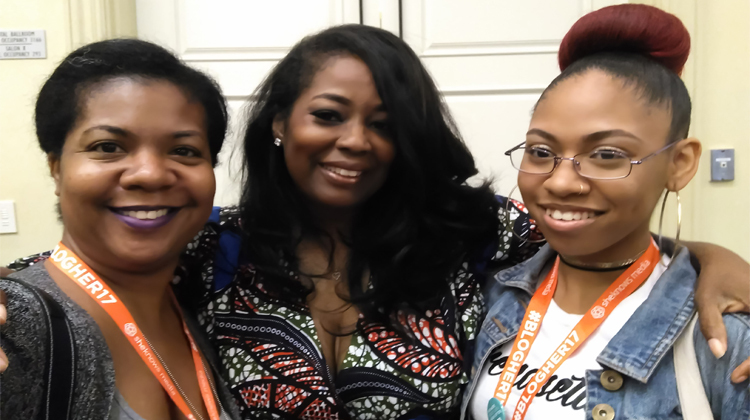 The goal for attending BlogHer 2017 with my daughter was to mentor her through navigating the blog conference space. 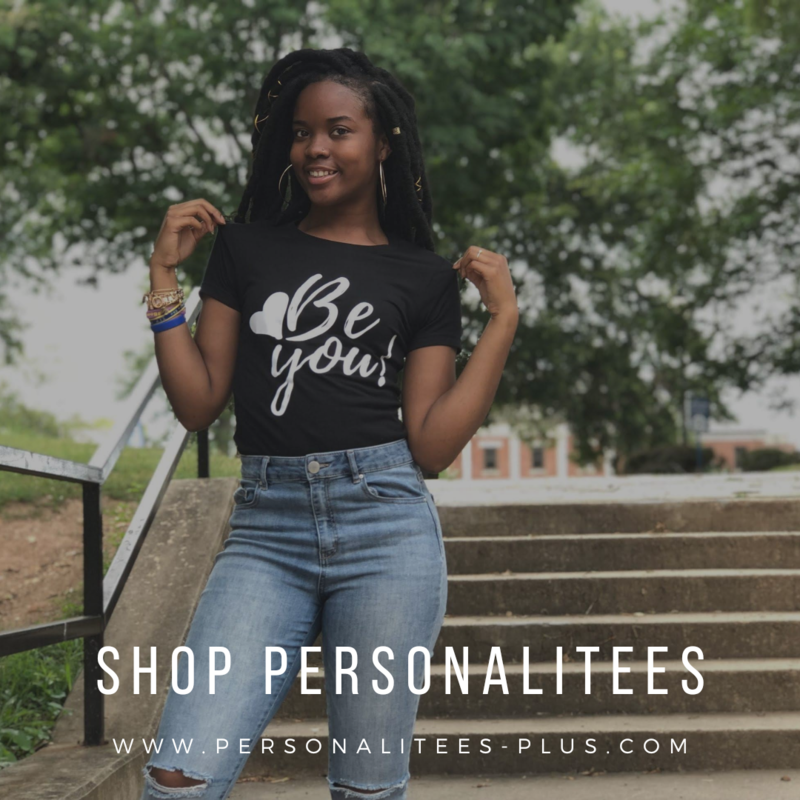 She signed her up for all the special events that I signed up for and I watched her network and create her own relationships within sessions with bloggers and brands. One of my favorite moments was when we attended the National Campaign to prevent teen and unplanned pregnancy session. I stated that I was glad that they were there sharing important factual information and shared with them that I was a teen mom. Pregnant at sixteen, mom at seventeen and my daughter was sitting right next to me. They spoke about peer groups on college campuses and that’s when she perked up because she is a peer mentor at her university but, they didn’t have a program like this one on her campus. I told her that she could change that. Once the session was over she asked me to come with her while she spoke to the people on the panel to network and exchange information. I was proud to see that she liked what she learned. She was ready to go back to school and share the information while trying to implement a new peer education program geared towards sexual health and birth control for college students. 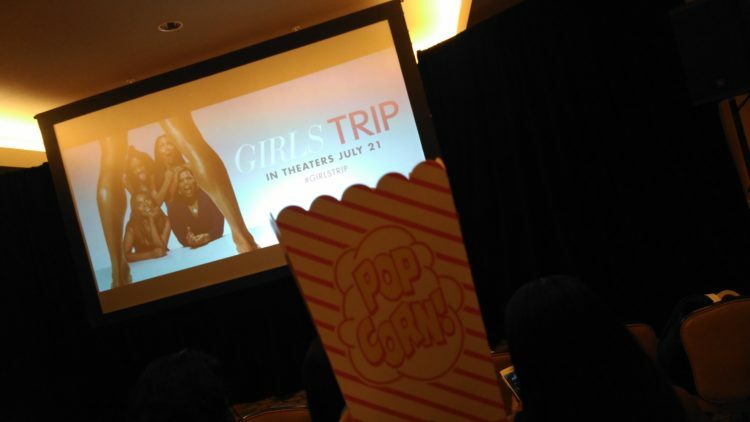 The next highlight of her experience was getting to pre-screen Girls Trip! We had a BALL! I’m still getting use to the fact that she just turned twenty-one so it feels weird when she has a drink in my presence. We had popcorn and margaritas while watching Girls Trip. I laughed and cried and laughed some more. This movie is hilarious! If you don’t go and see it when it comes out on July 21st you are truly missing out. Make it a Girls Night Out with your Girlfriends and go see that movie! I can’t wait to see it again! I am so fortunate to have been in great company with my daughter and blogger friends to pre-screen the Girls Trip movie. It was fun to walk my daughter through the registration process and get her all blog conference official so she could have access to the full conference experience. By the end of day two she couldn’t understand how I do it! She said that she was exhausted and her feet were hurting. She needed a moment to rest up and re-fuel before she could go on! I couldn’t do anything but laugh! As a mom I am glad she got to see exactly what I do when attending blog conferences. Before BlogHer, she just knew I went on trips and came home with swag that she would immediately go through. I am glad that my daughter sees first hand that it definitely takes work to attend blog conferences. I also taught her that you get out of it exactly what you want. Go in with a plan, focus on it and work that plan! I’m anxious to see what next year will look like for me and BlogHer. I also should mention that in addition to mentoring my daughter I also was able to get exactly what I wanted out of attending as well. 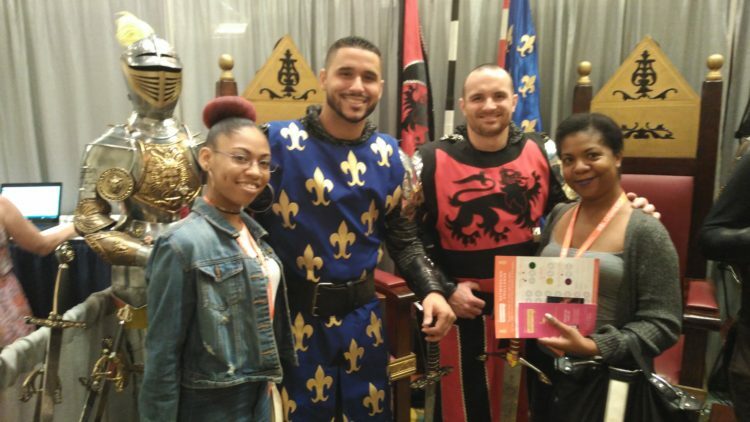 I got to connect with all the brands in the expo hall on my list, meet new bloggers, connect with old friends, attended the creating multiple online income streams session, special events and hear the keynotes. 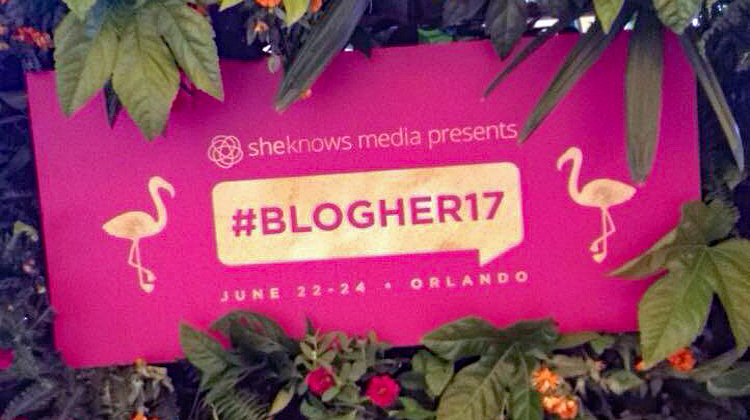 As far as I’m concerned BlogHer 2017 was a complete success! What is your main goal when you attend blog conferences? I LOVED Rocking Blog Her 17 with you!! 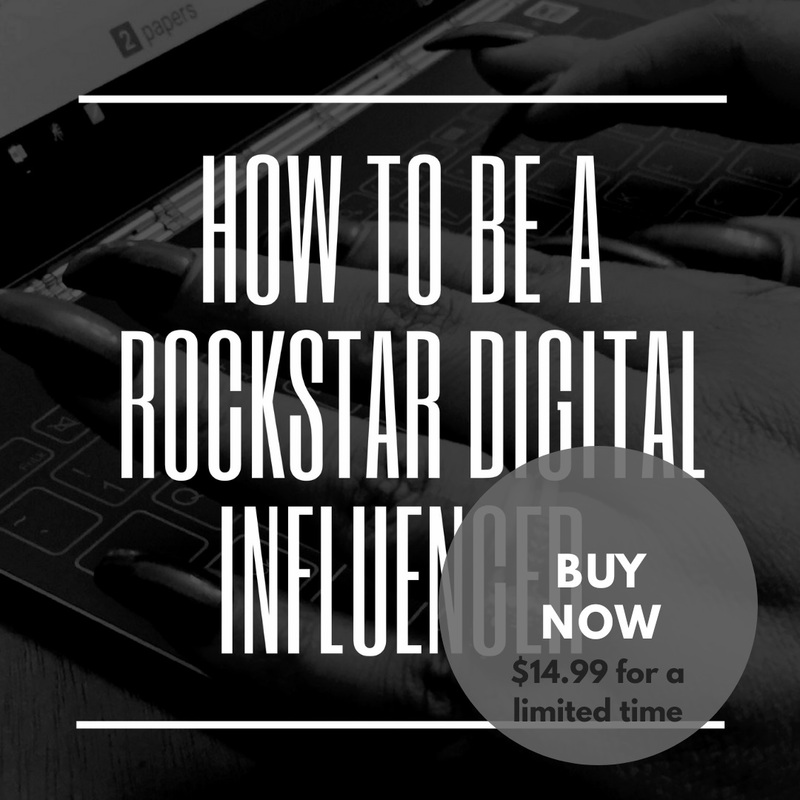 So much learning & new experiences that have truly bettered me as a blogger. I hope we can rock more conferences like this together!